Milk thistle is a flowering herb from the Mediterranean. 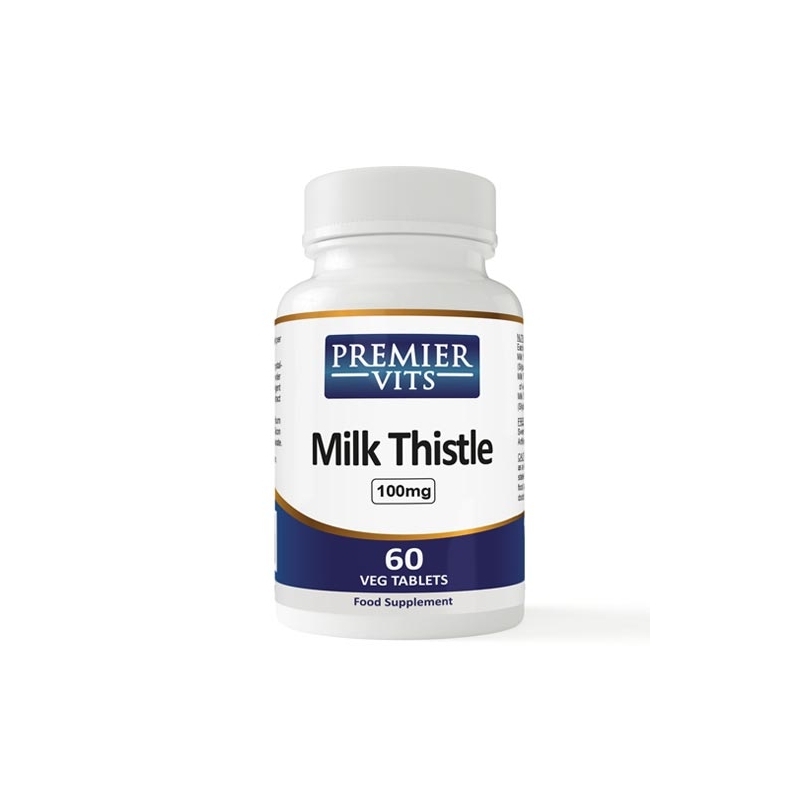 People have traditionally used milk thistle for problems with the liverand gallbladder. Silymarin is an antioxidant compound taken from milk thistle seeds. Experts believe silymarin is the primary active ingredient of the herb. Why do people take milk thistle? 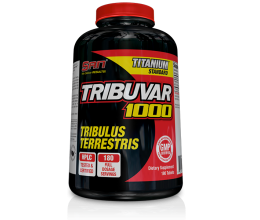 There is conflicting research concerning the efficacy of milk thistle for liver health. It may have protective effects on the liver, preventing damage. There’s some evidence that milk thistle can help treat cirrhosis and chronic hepatitis, which can be caused by alcohol abuse, autoimmune disease, or viruses. However, experts say that the evidence isn’t conclusive. Some studies have also shown that milk thistle, in combination with medical treatment, may help improve blood sugar and cholesterol in people with type 2 diabetes. More research is needed to confirm these effects. 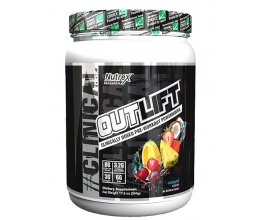 INGREDIENTS: Bulking Agent (Microcrystalline, Cellulose), Milk Thistle Herb Powder (Silybum Marianum), Bulking Agent (Dicalcium Phosphate), Milk Thistle Extract 40:1 80% Silybins (80% Silymarin), Milk Thistle Seed Powder (Silybum Marianum), Anti-caking Agent (Silicon Dioxide), Stearic Acid, Magnesium Stearate.